Whatever you need to send out, we can handle it for you. 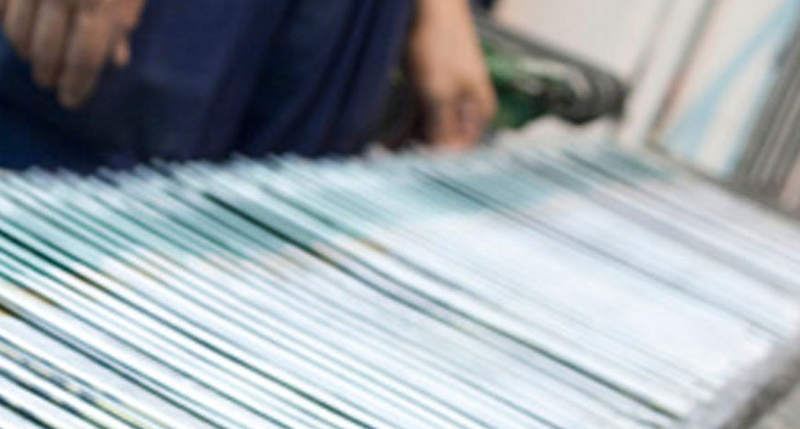 Large or small quantities, inland or worldwide, in envelopes or polybags, we do it all, including all the paperwork! Call us now, and make your life a bit easier.